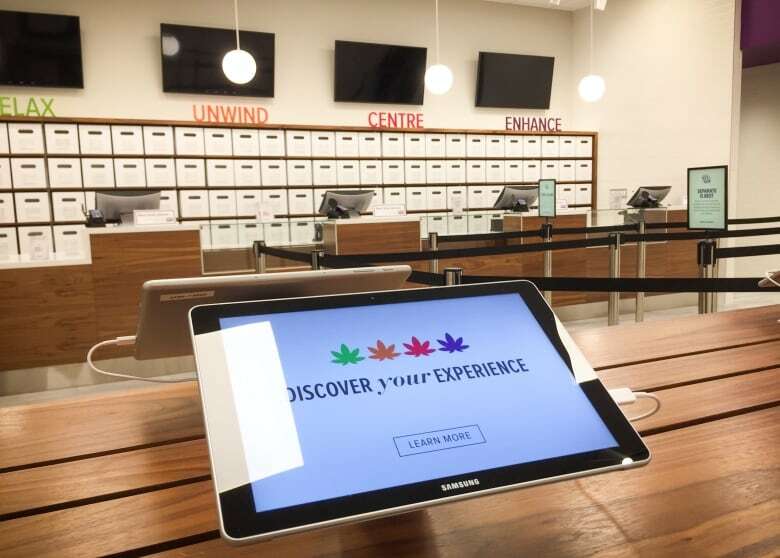 Staff training is nearly finished for nearly 200 people hired to sell cannabis through Nova Scotia Liquor Corporation's new outlets. 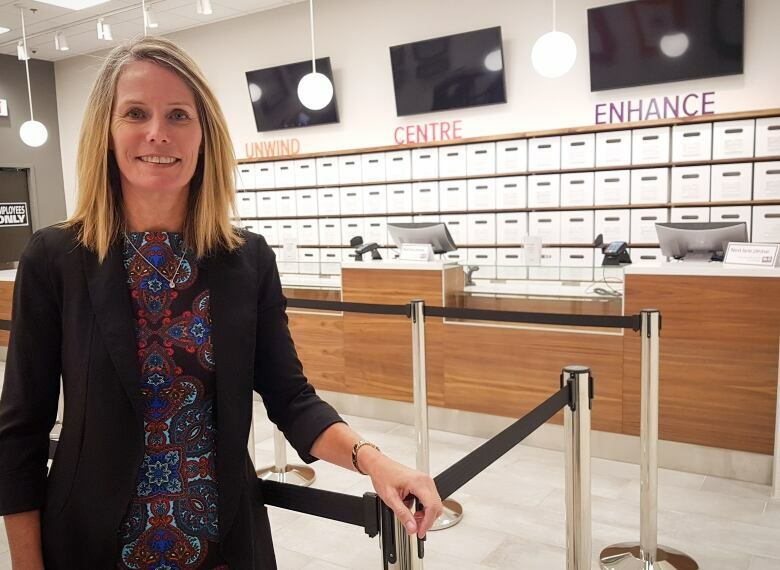 The Nova Scotia Liquor Corp.'s new staff are just about fully trained on cannabis retailing. Spokesperson Bev Ware gave media a tour of a newly renovated cannabis outlet at the Sydney River liquor store on Tuesday. The Crown corporation has hired or prepared nearly 200 employees for 11 outlets to be located inside liquor stores and one stand-alone store in Halifax, she said. They've been trained on various aspects of selling cannabis products and accessories. But when the doors open Oct. 17, staff won't be able to offer personal product recommendations, Ware said. They will, however, be well versed on manufacturer specifications, including the various product strengths and essential oils that give the plant its distinctive odour. "Our employees will not have tested the product, but they have been educated on the THC levels and the CBD levels," said Ware. "They've been educated on things like terpene, so they'll understand what the aromas might be, what the potential effects are on the mind and the body. So they can talk about the experience, and then the customer can decide for themselves what product they think would suit them the most." Unlike the alcohol side of the shop, free product testing will not be available inside the cannabis outlets, she said. Customer education will be key, including what they can expect from the products and what they need to know about product use. Some of that education will be provided through NSLC staff and some will be online. Computer tablets are available in each of the outlets. "Particularly for new users, we recommend that you go low and slow, that you start with products that have a lower THC level, until you understand how your body might react," Ware said. 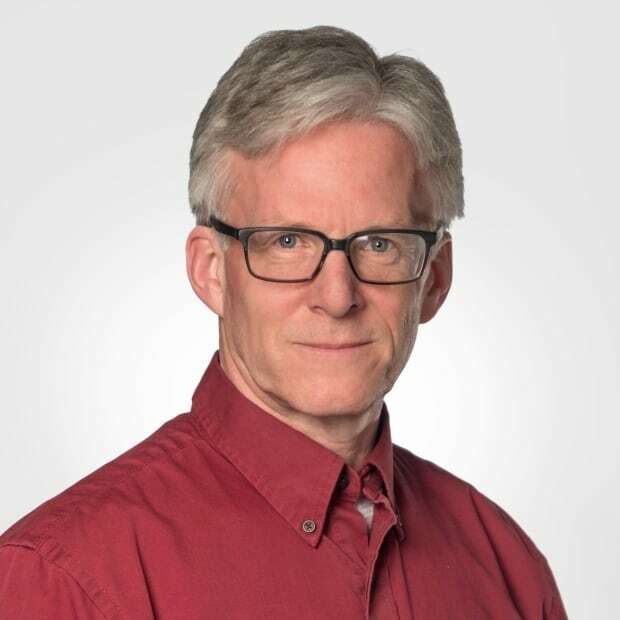 "And also to expect lineups, because it does take time, because this is a new product category for many customers, so we want to make sure that they understand what they're looking for from their experience." The employees have trained online, in class and in stores. Most are finishing training this week and eventually all NSLC employees will be trained on both alcohol and cannabis retailing. The NSLC expects lineups, especially around the opening days, but the agency doesn't anticipate problems with supply. It estimates a demand of about 15,500 kilograms in the first year, said Ware. "The experience and research that we have done has been on the illegal market in Canada as well as the legal market in the U.S. and the legal market here in Canada, so there are a lot of unknowns, and we can adjust our purchase orders as time goes on according to what customer preferences are." 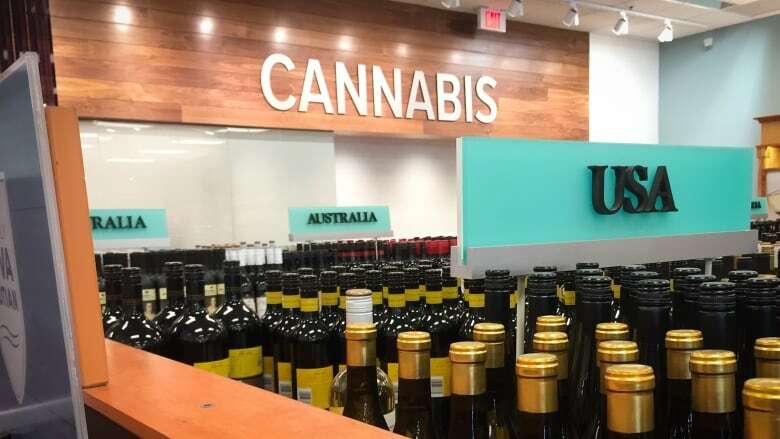 Ware said the product will come in value, core and premium pricing, but the final prices haven't been set yet, because the NSLC is monitoring the legal and illegal markets ahead of opening day. The Sydney River store, the only outlet in Cape Breton, is the third-largest in the province. The standalone store in Halifax is the largest, and the outlet in the Joseph Howe Drive liquor store in Halifax is next. 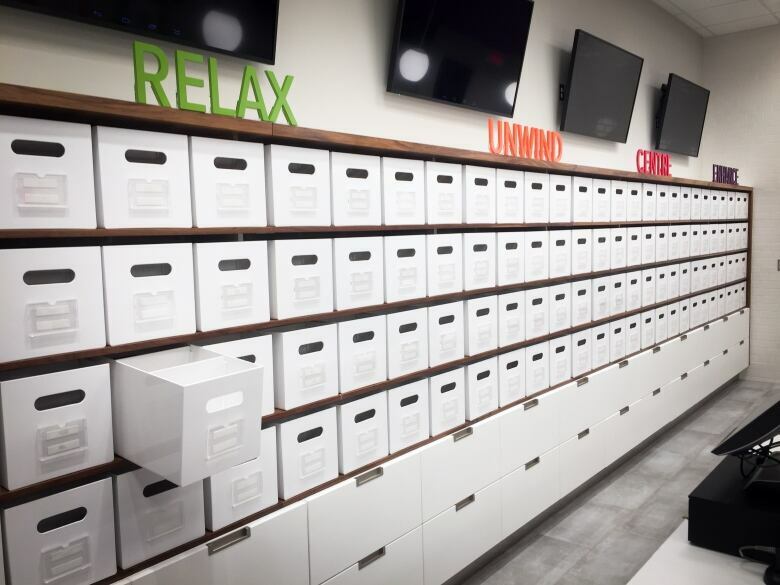 The stores contain rows of product drawers that look like bank security deposit boxes or a Canada Post outlet. They're brightly lit, fairly plain and are mostly neutral coloured with highlights in the NSLC corporate colours. "The important thing for us is this is another product category the same as beverage alcohol is," said Ware. "It's not the forbidden fruit that's at the back of the store. It's bright and open and inviting and we really hope that our customers will have a positive experience when they're here, and it's an experience that they'll enjoy." In addition to the storefront operations, the NSLC will offer online shopping and home delivery through Canada Post.